Scuba diving is the core activity of the UCD Sub-Aqua club. Once fully qualified, we takes members diving in Dublin Bay, around the whole Irish coast and typically once a year we organize an international destination to explore. We typically dive in the 10 – 40 m range and the goal of divers varies from exploring scenic locations, visiting ship wrecks to drift diving and advance training. Dublin Bay Diving Our boats are moored in Dun Laoghaire so this allows us very easy acces to all of Dublin Bay and a multitude of fantastic sites. 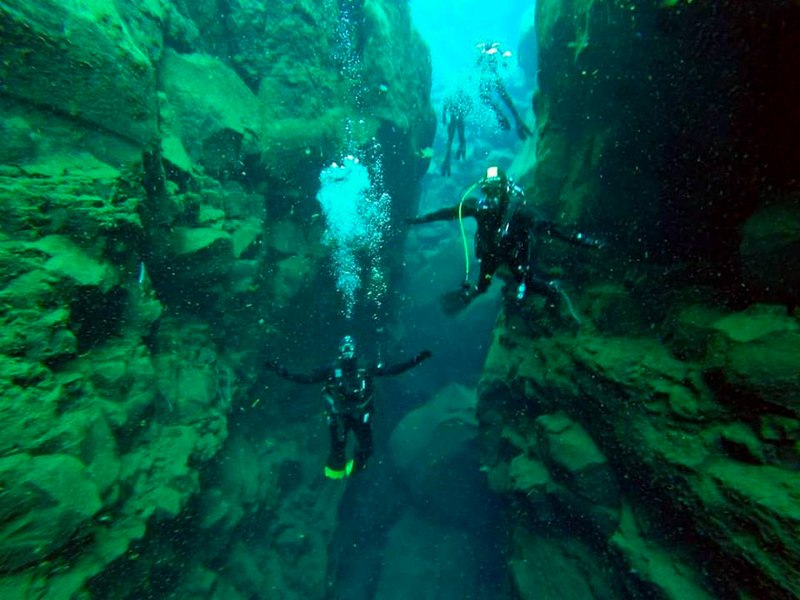 Weekend Dive Destinations Every Bank Holiday weekend we organise a diving trip to somewhere around the Irish coast – There is no end of incredible destination. Foreign Dive Holiday Every year members choose a dive destination. Typically for a week previous trips have been to Egypt, Malta and Morocco.